Welcome to Potomac Field Hockey!! Potomac Field Hockey is located in Northern Virginia, and serves hockey players primarily from Loudoun County, Virginia. We are passionate about field hockey! Our mission is to promote, teach, and grow the sport of field hockey. We accomplish this through leagues for youth and adult, providing opportunities to grow with the game, and potentially to play in college or represent the US on one of the National Teams. PFH is a member club with USA Field Hockey. Our league is funded entirely by registration fees, equipment profits, and sponsor donations. Volunteers are critical to our success, and we thank all who support our goals and objectives! If you have any questions for PFH, check out our FAQ page. If you still have questions that your coach can't answer, please reach out to Registration by emailing registration@potomacfieldhockey.org. Click on the logo above to check on any weather notifications or to sign up for Rained Out. You can opt to receive notifications by email, text, or both! Notifications coming Rained Out trump any and all automatic notifications/reminders coming from our web site. 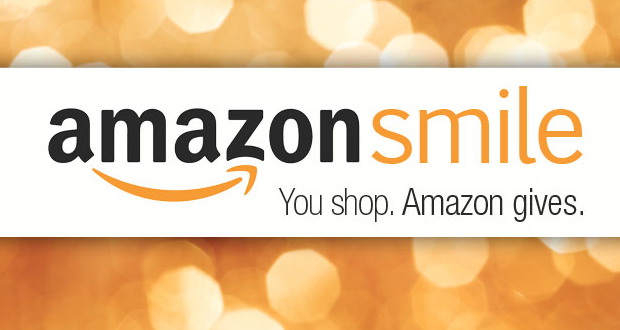 The easiest way to support PFH is to shop on Amazon.com via AmazonSmile! Every Amazon purchase you make via the special link will be credited to PFH and for a percentage back donation to PFH. When you make your Amazon purchase, please make sure to use our link!